A Hyderabadi feast in incomplete without some meaty haleem. Which is why we find it on that delicious looking spread by Kavya’s office colleague. This show can give you serious hunger pangs and we’d recommend you make some delicacies before binge watching! 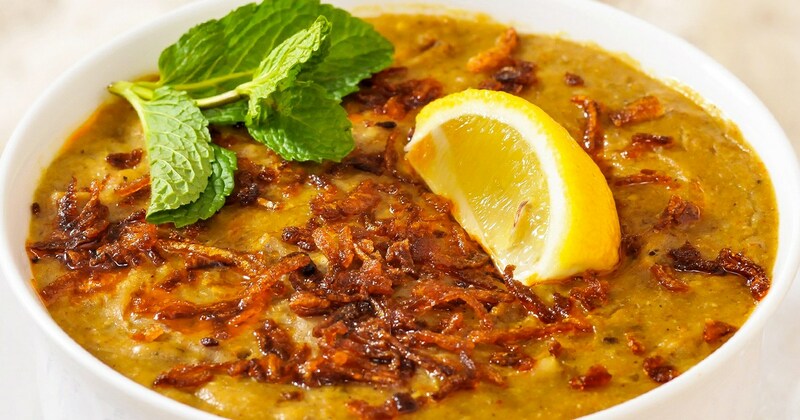 Feature Image: Zyka Little Things Haleem Re..